SaVana Cameron learns to sing. That’s all it took for Cameron, who performs and records music in Macon under the name Atria, to get on the road of mastering her own voice. But where to start learning? She learned a lot there. It’s all part of a sound she is chasing. “With my music I really wanted to create a space for people to kind of zone out,” she said. She accompanies herself on the guitar, providing an ambient bed for her voice. “Because a lot of the things that I hear musically that I want to do on the guitar, and that I will be able to do one day, I do with my voice,” she said. 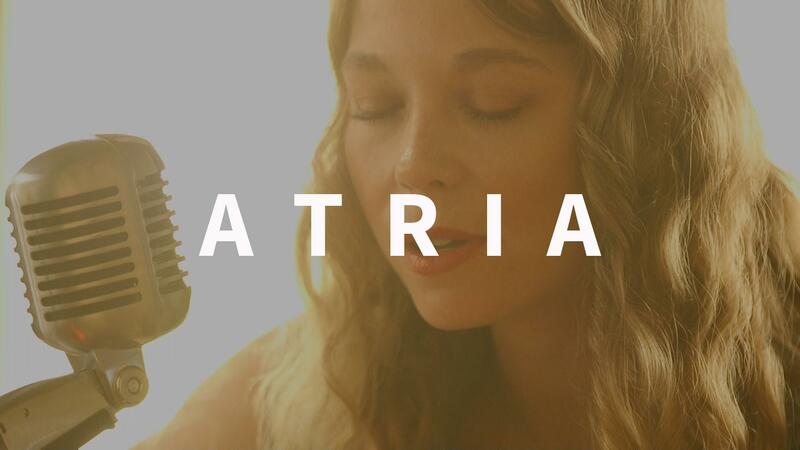 You can see and hear Atria in our live session and you can catch her during the 2017 Bragg Jam Music Festival in Macon.